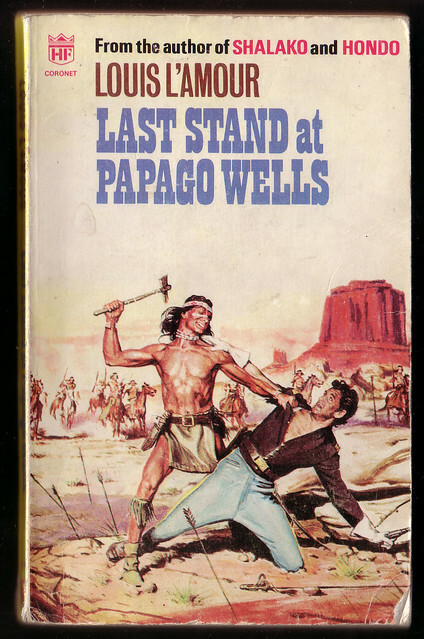 This entry was posted in Quotes and tagged American West, Last Stand at Papago Wells, Louis L'Amour on October 18, 2014 by The Mithril Guardian. “Yes, I might have been killed. Each of us is in deadly danger every instant from now until we get to Yuma. But I wasn’t looking for trouble – only a fool takes chances. Fools or children who don’t know any better. Danger is never pretty, it’s never thrilling. It’s dirty, bloody and miserable. It’s choking dust, the pain of wounds and waiting that eats your guts out. 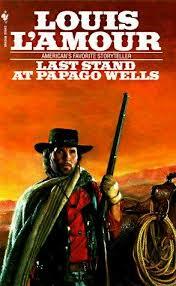 This entry was posted in Quotes and tagged Last Stand at Papago Wells, Louis L'Amour, Quotes on July 27, 2014 by The Mithril Guardian. 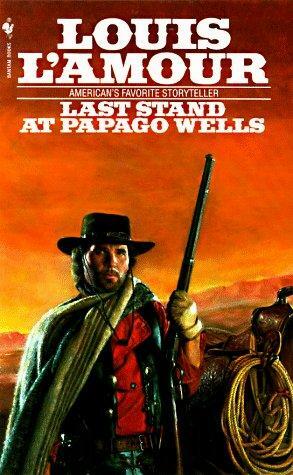 This entry was posted in Quotes and tagged Last Stand at Papago Wells, Louis L'Amour, Quotes on April 23, 2014 by The Mithril Guardian.